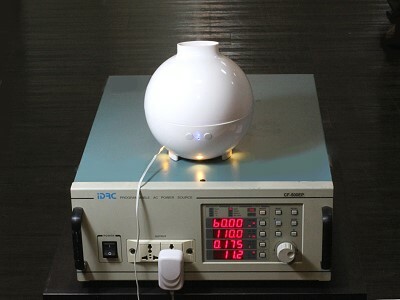 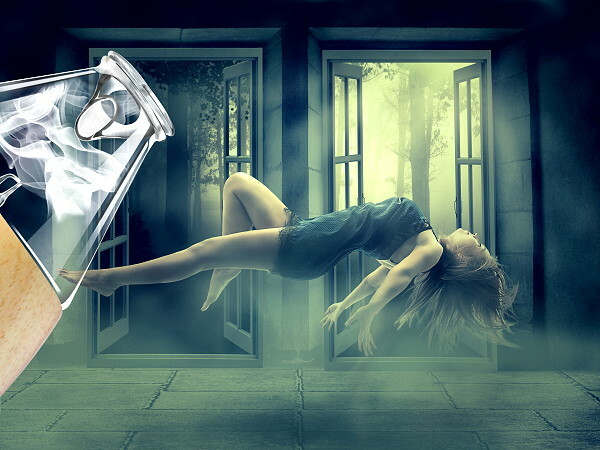 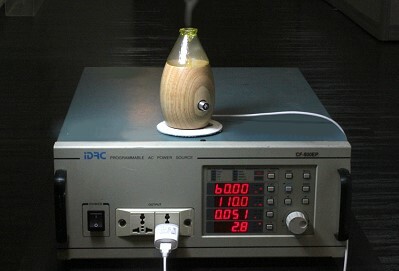 Review & Comparison of Power Consumption Testing - Trillia MINA II Aroma Essential Oil Diffuser-ARTICLE | Trillia Health & Beauty Biological Technology Co., Ltd.
Test Method: Test the power and current consumption of MINA II nebulizer diffuser when operated and compare with the control group diffusers. 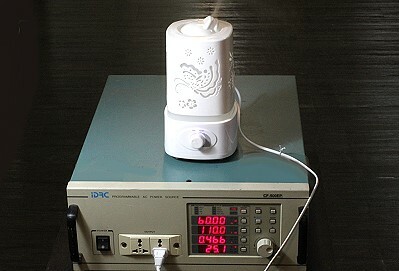 The diffusers of control group includes three ultrasonic type diffusers( A, B, C). 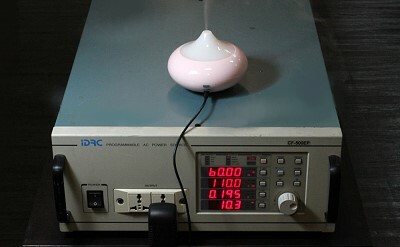 * This diffuser is unavailable for running speed adjustment.